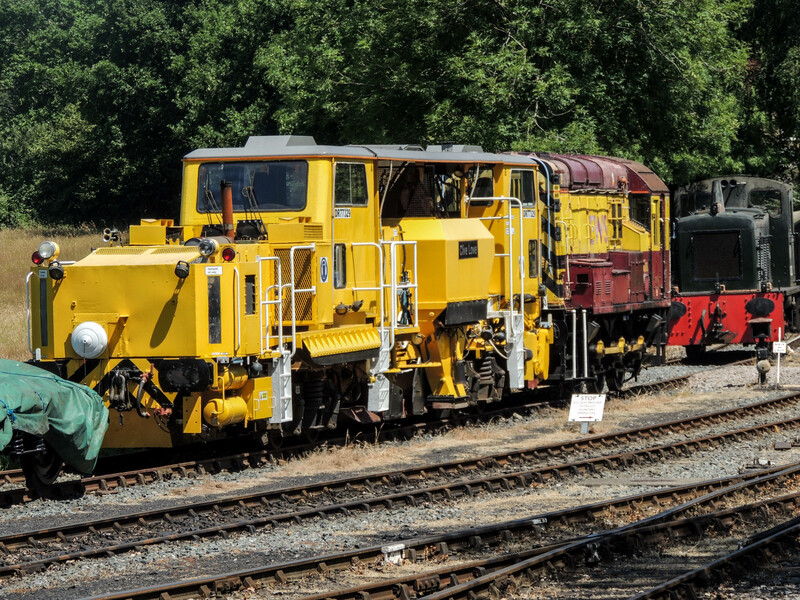 Some pictures from a recent visit to the Kent and East Sussex Railway. 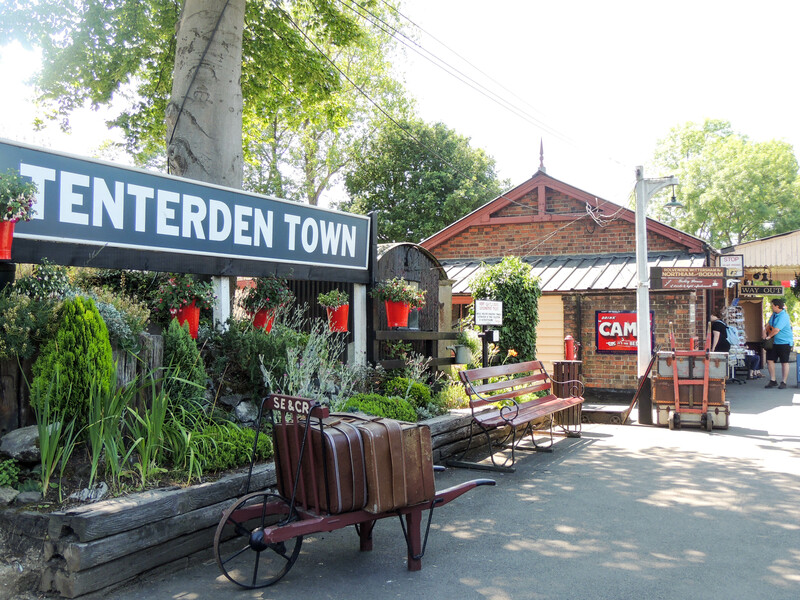 The Railway line from Robertsbridge to Tenterden opened in 1900, with extensions in 1903 and again in 1905 as far as Headcorn. 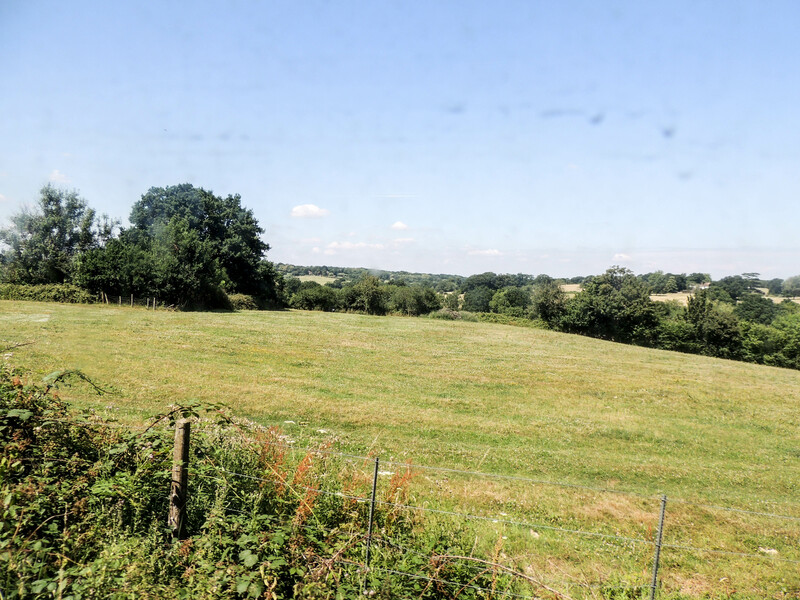 It was envisaged that the line would go onto the county town of Maidstone, but this section was never built. the line struggled through the 1930’s as competition from Road Transport cut into its financial viability. 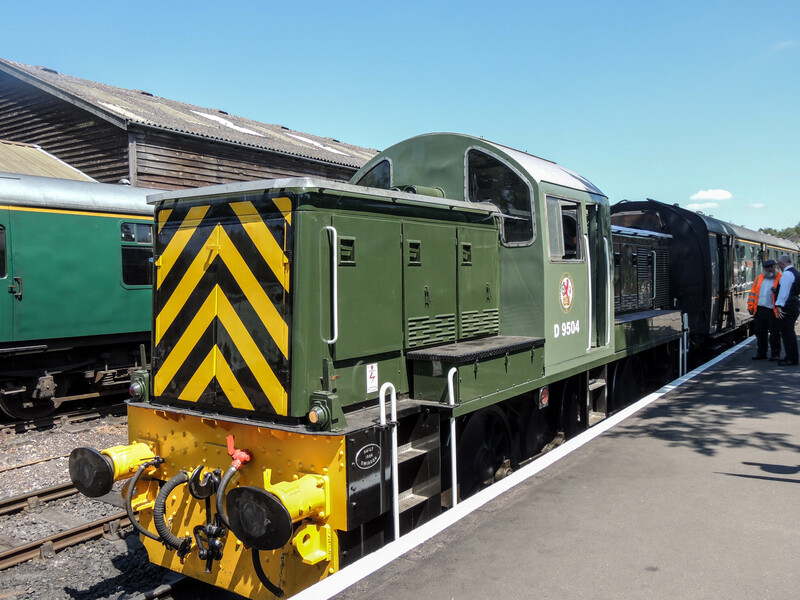 Following the nationalisation of the Railway in 1948, the situation did not improve and figures from 1953 showed that each week 90 trains were run on the line and between them they carried only 118 passengers a week! 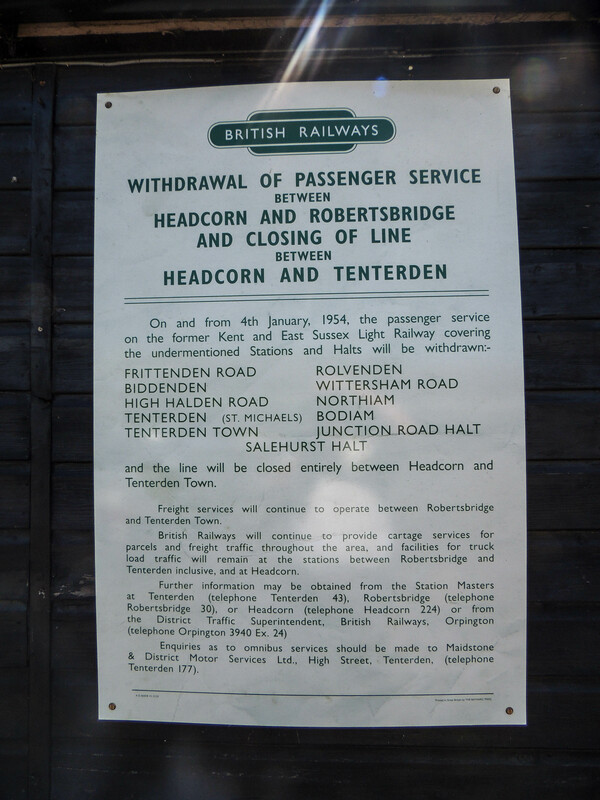 The line was closed the following year for passengers although goods continued to be hauled on the line until 1961. A battle to preserve the line began and the first trains ran over a 2-mile section in 1974. The line was extended to Nortiam in 1990 and to Bodiam in 2000. 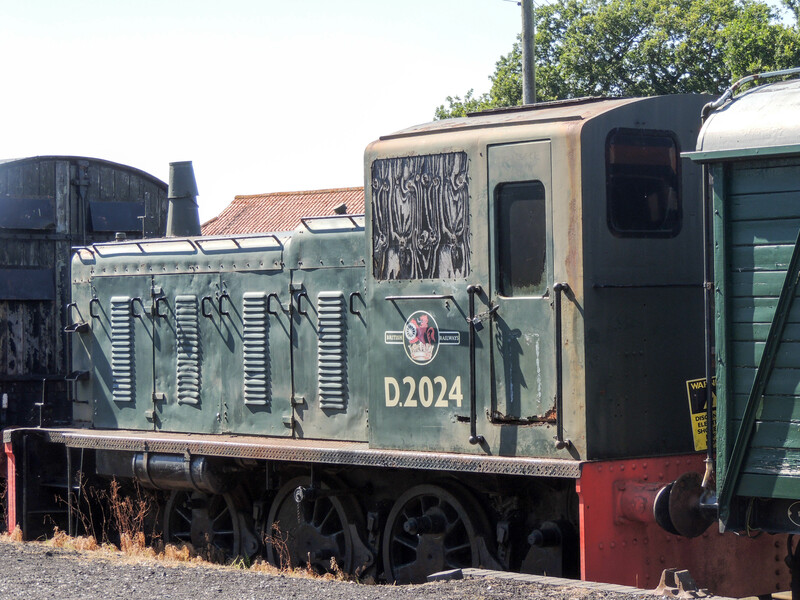 Norweigan state Railway 21C class locomotive at Bodiam.